Kate is a superb advocate with an incisive mind and is extremely tenacious in court. Her preparation is second to none and clients always comment on how confident they feel with her representation. Kate is a specialist family practitioner with a particular interest in matrimonial finance disputes. 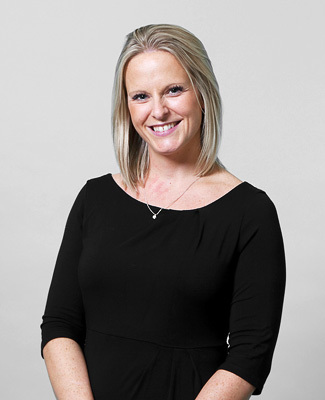 The mercurial nature of family law is what attracted Kate to practice in this area and she is committed to keeping up with its numerous developments. Kate is dedicated to providing a proficient and friendly service to both her professional and lay clients. Her approach to cases and clients together with her advocacy skills has resulted in her practice continually expanding.